One little piggy will go to the market to buy fresh, quality fruits and vegetables for your catered meal. One little piggy will stay in the office to order furniture, linens, and cutlery and organize logistics. 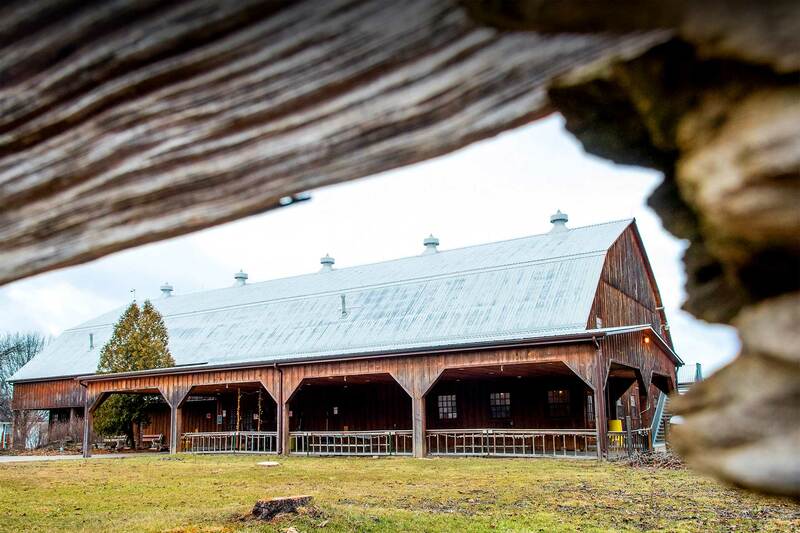 One little piggy will cook roast beef and other tasty meats from local Ontario farms. 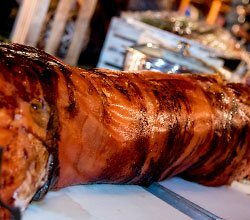 Our team of little piggies at Pig Roast Catering will organize and supply everything you need for an exciting and memorable event. 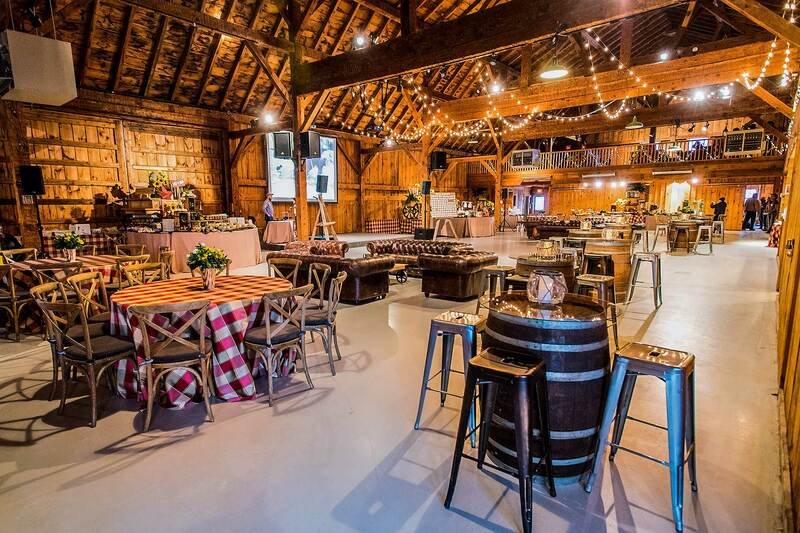 We’ll take care of it all - from recommending the venue to supplying tents, tables, chairs and linens to staffing, entertainment, and cleaning.We are fully equipped to service large scale events,complete with design and food services. 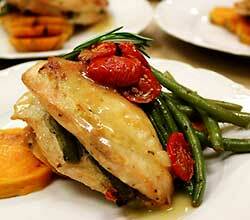 When you think of catering, you probably picture something very hoity toity with napkin arrangements and doilies. If that’s your thing, that’s great, we can work with that. But if you’re just looking for hot, delicious food, a great space, and good music - we’re happy to work with that too. 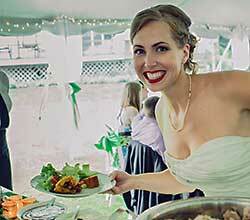 Pig Roast Catering specializes in parties, barbecues and weddings of all kinds. If you can think of it, we’ve done it – birthdays, graduations, retirements, banquets, funerals, and quinceaneras. The one thing they all had in common? It was fun and it was delicious. 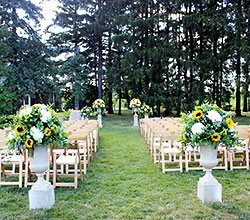 From simple get-togethers to luxury weddings, Pig Roast Catering is here to bring your vision to life. 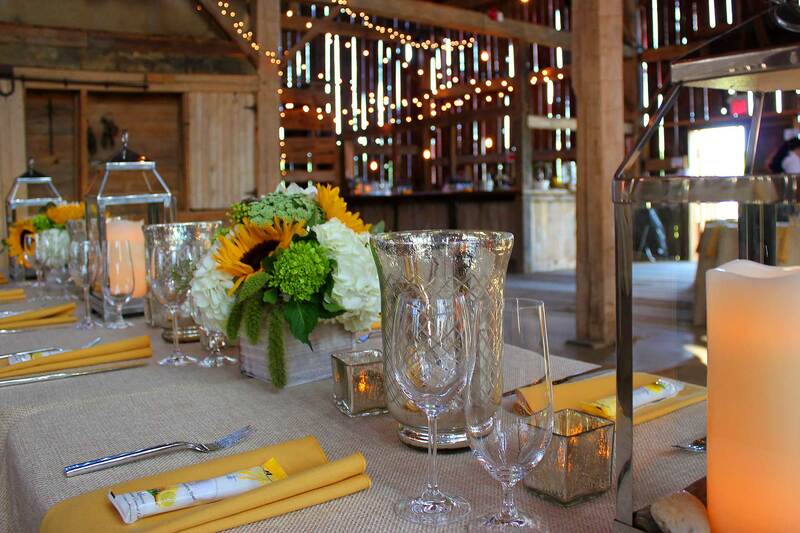 Call one of our event planners today and we’ll get started on making you the party you’ve been dreaming of. 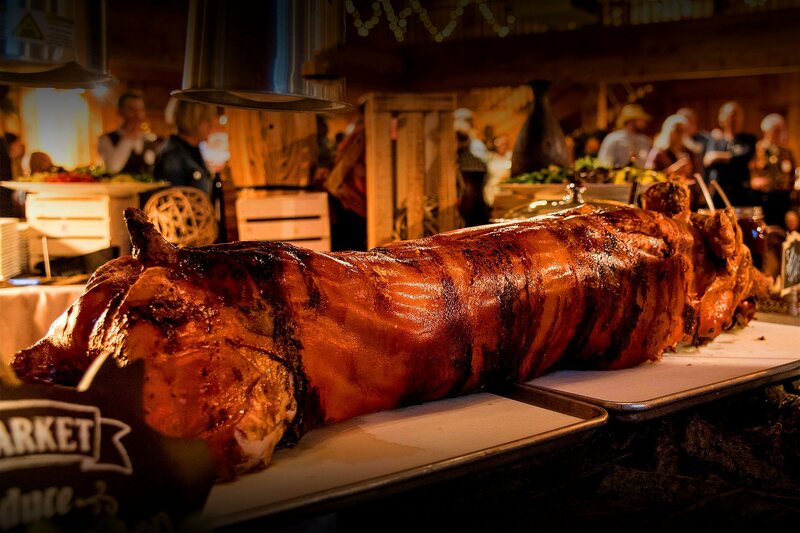 Pig Roast Catering is very proud to offer you a unique culinary experience – a whole spit roasted piglet! Nothing smells as sweet and savoury as a slow-roasted piglet rotating on a rotisserie. The sight of perfectly browned skin and the sound of sizzling and crackling will make your guests drool. Keep a camera handy, because when they put that first bite in their mouth, they’ll smile. We only use the best piglets, sourced from local farms and carefully prepared with our master griller’s secret blend of spices. We put the time in to slow-cook our meat inside a professional stainless steel roaster until it’s crackling on the outside and tender and juicy on the inside. These edible works of art make for a great centerpiece for your party. We’re happy to let guests watch the entire cooking process. If you’re interested in a new food experience, please get in touch. 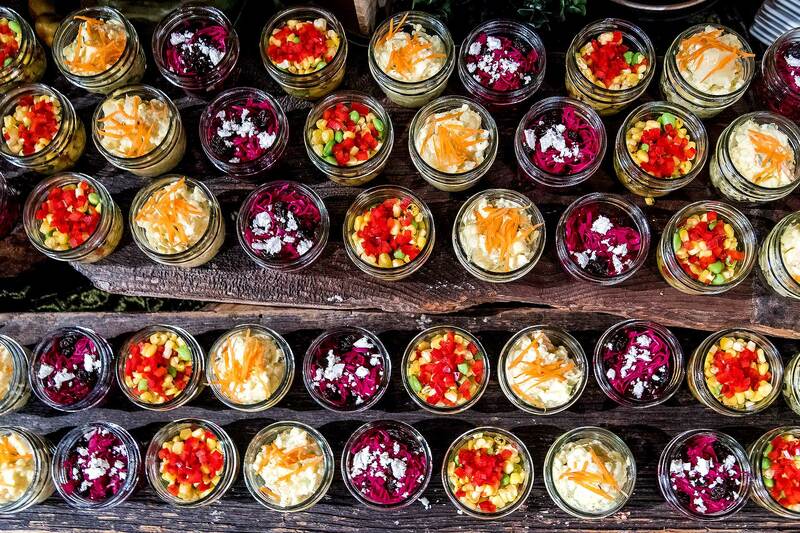 Pig Roast Catering will cook you delicious, unique meals that people will remember. What Makes Our Porchetta A Cut Above?